This Guide is adapted from Carlos Perez’s Blog (http://www.darkoperator.com/installing-metasploit-framewor/) (which is a must read) with some additions and fixes to make the setup work on OS X Yosemite. This post should help to alleviate some common issues with installing ruby and the Metasploit Framework on OS X. The main issues being that OS X ships with a newer version of Ruby that is not compatible with Metasploit and the version of libiconv installed with OS X causes issues installing the Nokogiri gem. The first step is to ensure that Software Update has been run and that OS X is updated. 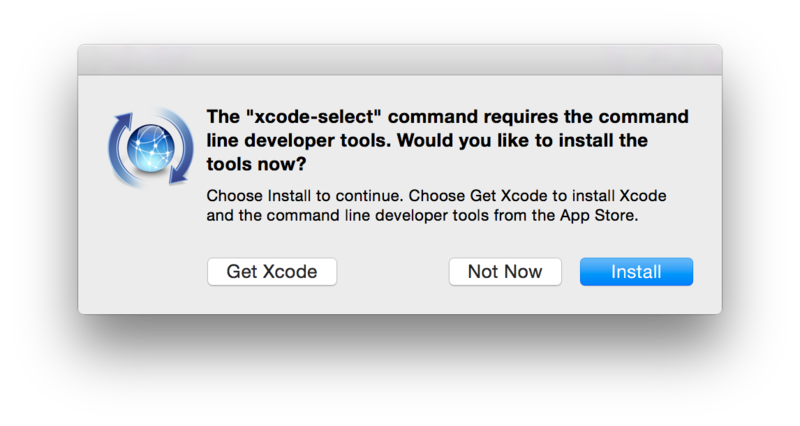 Once OS X has been updated, It is time to install Xcode. Once Xcode has been installed launch Xcode from Applications and agree to the SDK License Agreement.